Sometimes it’s frustrating being a writer. I use that term because I feel it’s the only way I can truly define myself. 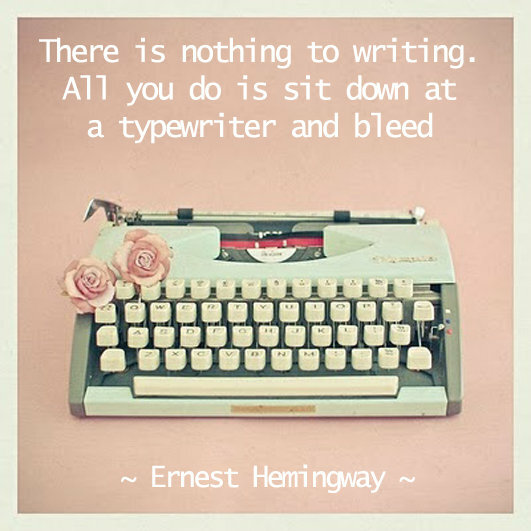 I say it, because I love to write. But sometimes you have to let yourself breathe. Not everything you write will be perfect, there is always room to edit. But what I have learned from blogging, and from having professors give me feedback on my work, is that you shouldn’t worry so much about what you’re writing, just let it happen, and go where it takes you. Sometimes I’ll hit a block and I won’t know how to finish a script, or a poem, and in a way I think it means that it’s time to let that piece of work breathe. Going back to it with a fresh mind, truly makes all the difference, and if you don’t come back to it, maybe it wasn’t worth pursuing. Or sometimes, your mind takes time to process the things you need to say, the things you’re scared to say. For a long time, most of my writing, stayed hauled up in journals and on my computer, scripts went unread. But lately I’ve been trying to get my work out there a little more. And although I know there are still so many things to be done, blogging has truly helped. 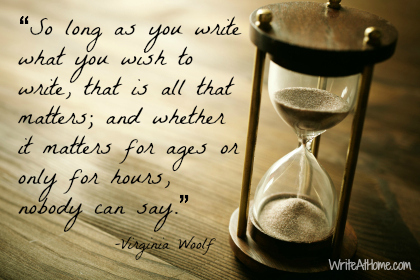 Writing releases the mind, and unclogs the soul. And whether my blog reaches 5 people or 500, I don’t care much because regardless of that fact, I’m doing this for me. I’m doing it to better my writing, the more I continue to write, the better I feel I get. Cliche as it is… practice does really make perfect.